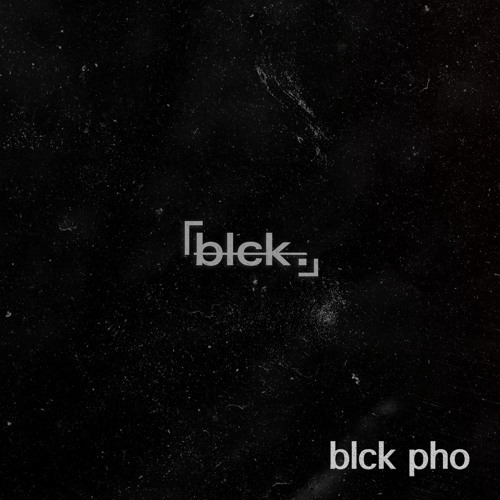 walrus tales - blck pho by blck. my brain feels like scrambled eggs. I love it!